Super saver alternative league: What would a world without keepers look like? 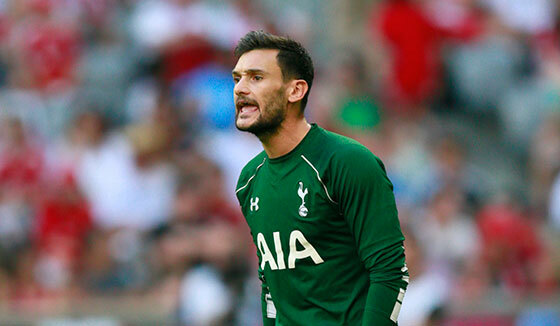 Should Hugo Lloris be up for transfer? Flying saves, point blank stops, keeping a team in a game against much better opposition. Goalkeepers are crucial to a team, a wee bit under-appreciated in my opinion. They make save after save after save and yet get next to no credit. We thought we’d take a look at what the Premier League would like if the savers didn’t exist. As our table below shows – it would look dramatically different. We took the number of shots on target every game, and made this the score – as if goalkeepers just didn’t exist (shock! horror!) For example, if Manchester United had five shots on target, while Liverpool also had five shots on target in the game, the score would be 5-5 (which sounds like a rather exciting game). So those who have been out-shot but are still picking up points can be very grateful for their goalkeeper. Without further ado, here is the alternative league table, and boy are there a few changes. Some teams seem to remain just as bad with or without a goalkeeper, in particular Sunderland and Aston Villa – they may want to invest some money in an attacker before thinking about how to stop the shots pouring in on their goal. Anyway, that is some food for thought, so next time your goalkeeper makes a routine save, just be thankful he was there in the first place. A world without them doesn’t bear thinking about!